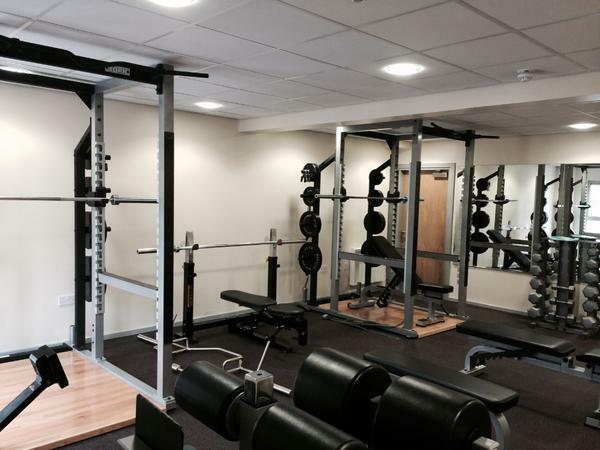 Welcome to Ilkley Rugby Club Fitness & Rehab Suite. 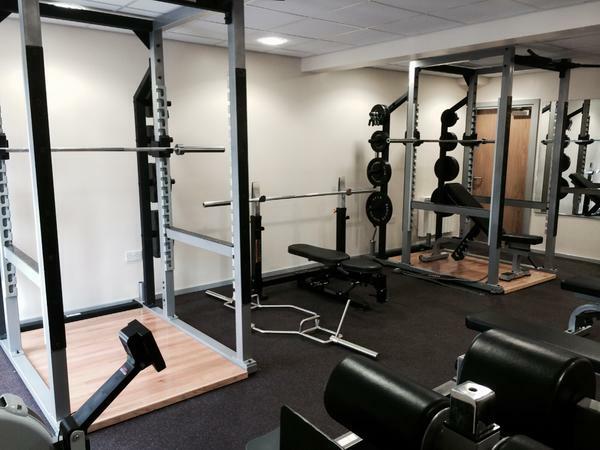 We have a fully fitted fitness area with state of the art weights equipment, bars, and cardio machinery. 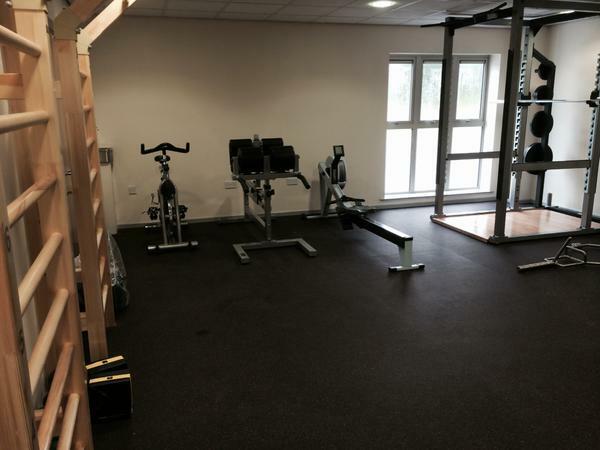 There is space for fitness classes and changing/shower facilities are available. Prospective class leaders must have relevant registered body qualifications. to make an enquiry / view the facility beforehand.